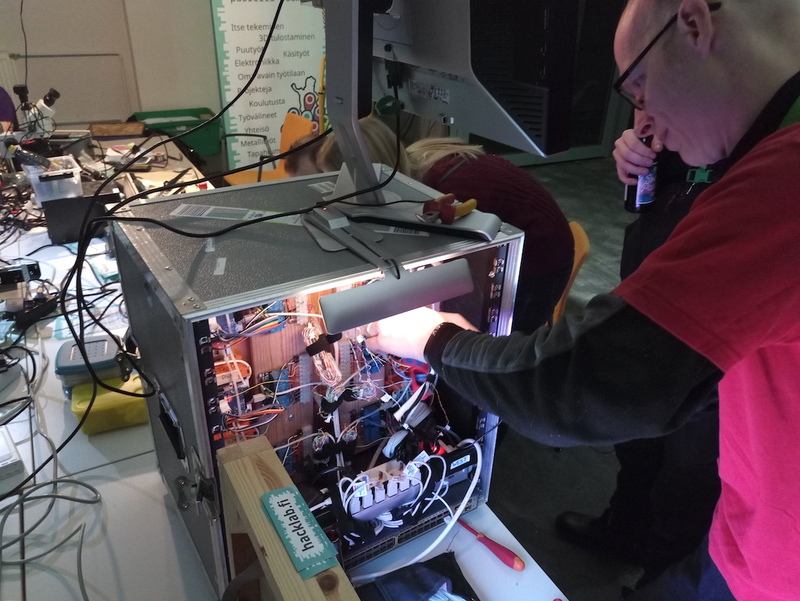 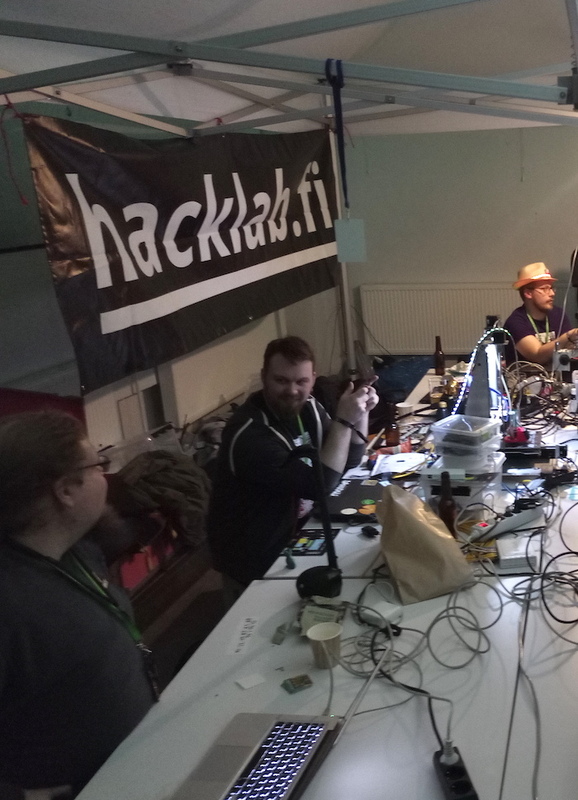 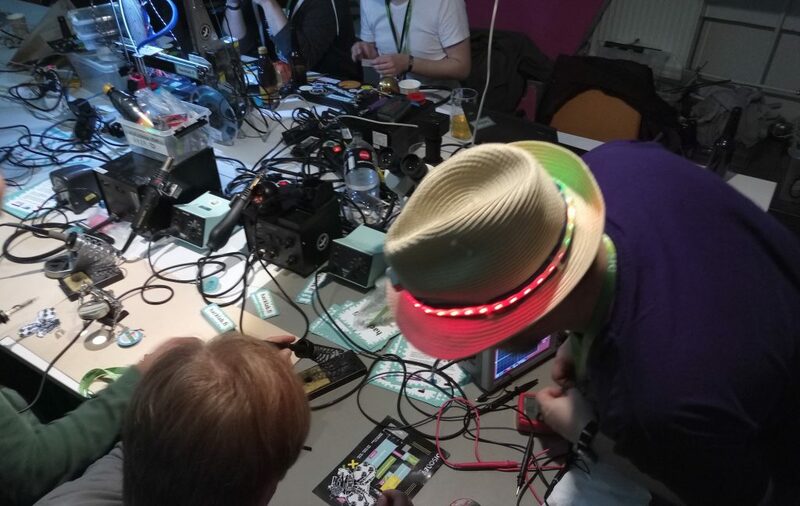 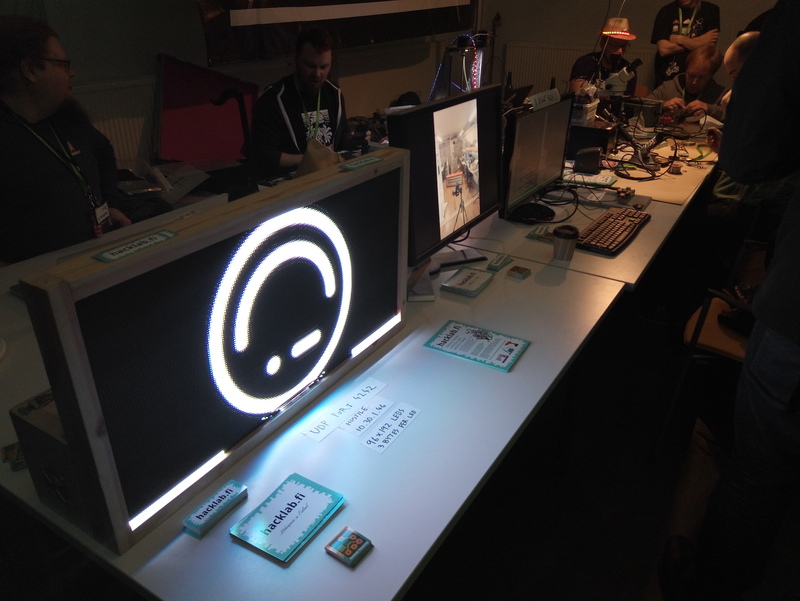 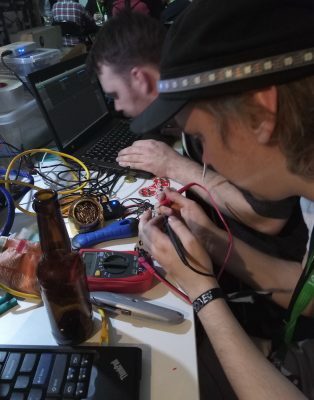 Hacklab.fi is right now at Disobey 2018. 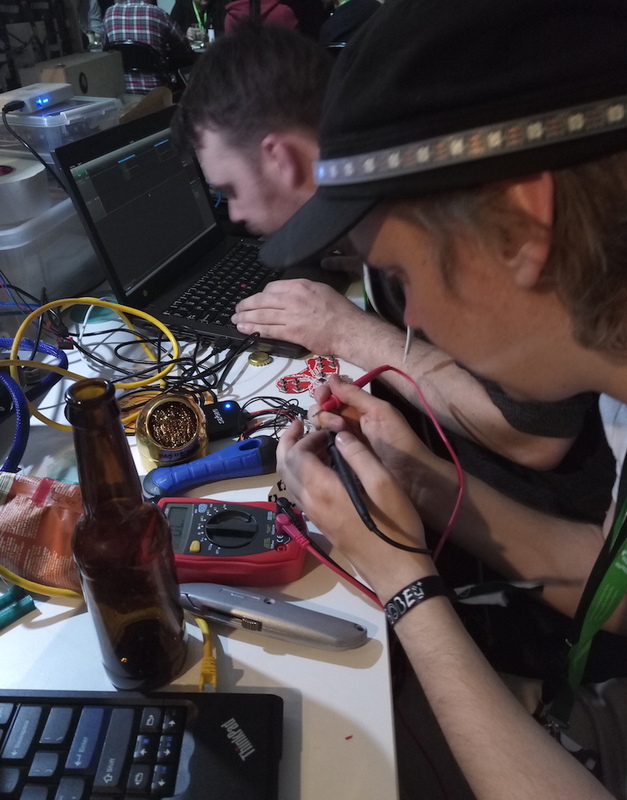 Hack your badge at our tent! Use our tools, meet people and get a new sticker on your laptop. 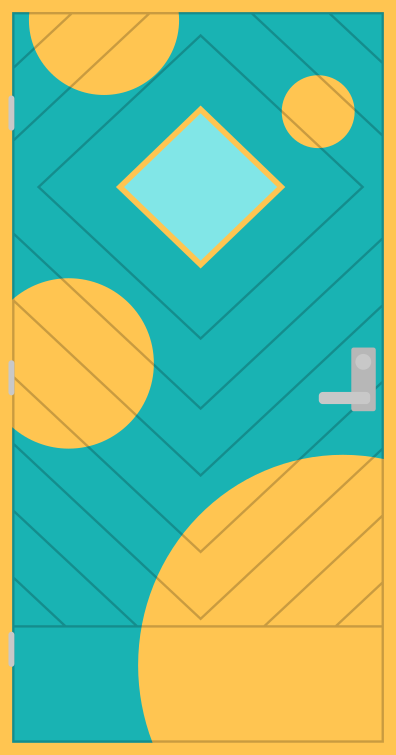 We’ll be here also on Saturday.